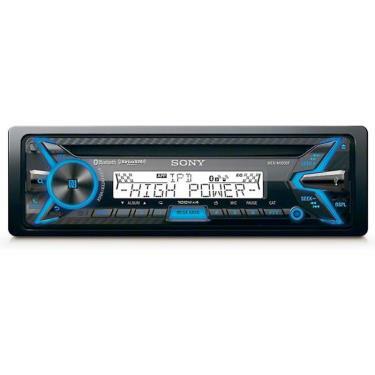 Onlinecarstereo is an authorized retailer of Sony products. 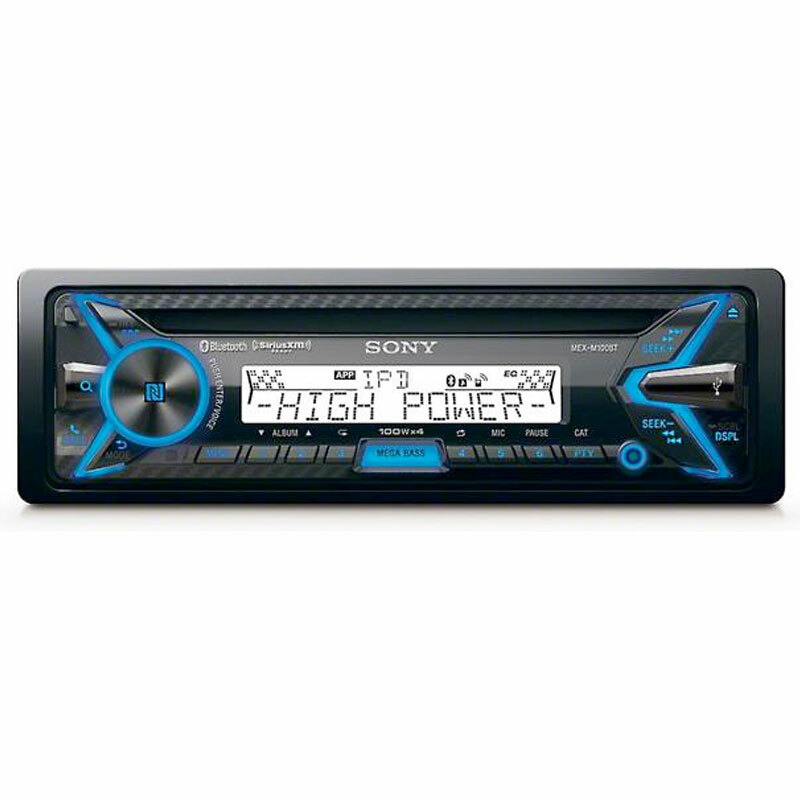 We source our inventory straight from the manufacturer so you know you are getting original Sony merchandise with all the necessary warranties. We always strive to provide the cheapest price online and give our customers 100% satisfaction and after market service.